I don’t generally get the time to follow any of my interests as much as I would like to particularly as most of them are time-consuming. 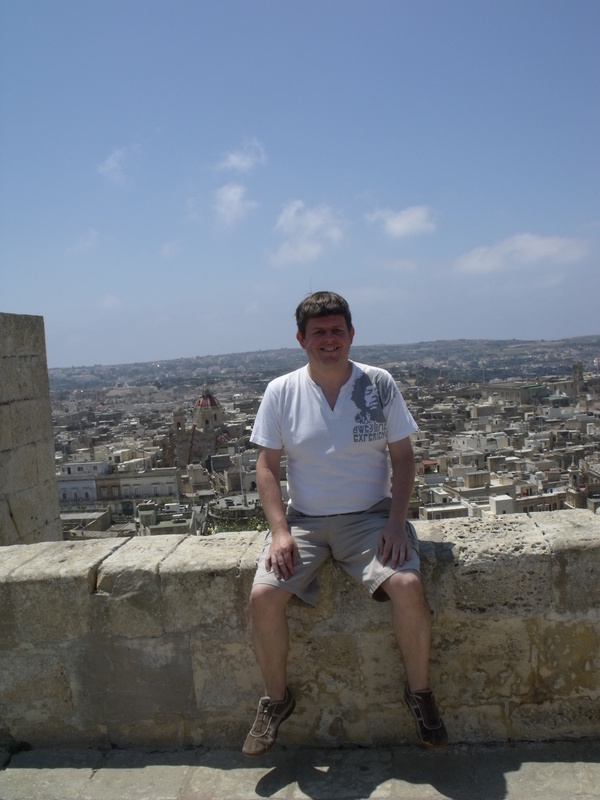 I opted out of the conventional world of work in 2013 and started my own travel tours company (Ye Olde England Tours…. see the top level menu) which is now so successful I’m now also an employer! Most visitors to my blog are here due to my writing and over the years I have written numerous magazine and newspaper articles, TV manuscripts, film reviews and latterly a novel. Book number 11 is on its way! Obviously my blog is still going strong after over 500 posts and I get around 110-120k readers most years. Blogging has not just introduced me into a wonderful circle of people but also got me lucky breaks in the world of writing, radio and television. The thought that I might be an expert in anything is quite staggering but there you go. My oldest love is that of football and particularly the ever underperforming Newcastle United but living hundreds of miles away means I rarely get to see them live. Following that I enjoy travelling and particularly backpacking a visiting none-touristic places. I have travelled throughout Eastern Europe, North Africa and parts of the Middle East having crossed the Sahara several times and the Sinai once. One day I’d like to travel overland along the silk roads to China. I also enjoy history and historic places both in the U.K and in Europe, Asia and Africa and seeing how different cultures and religions and politics interact and influence each other. I don’t claim to be an expert on anything except perhaps the Middle East and Central Asia… oh and Star Trek. I have always enjoyed most sci-fi and particularly Star Trek with the 23rd Century being my particular favourite flavour. That’s also where my burgeoning autograph collection had its origins. Recently we have opened our home up to travellers on the Airbnb website, it is a great way to meet people and allow them a cheap and homely stay in the generally expensive London area. If you want to visit the U.K. from abroad why not check us out. As well as being just 45 minutes from Central London we have the lovely green countryside of Hertfordshire just a short distance away and the world famous Warner Bros Harry Potter Experience at Leavesden Studios less than 10 minutes walk from our home. Thank you for your interest in my blog. You have a great thing going here and I look forward to following! Many thanks for putting in on your follow list. I too am a fan of history, “collecting” books and trying to read them as much as I can. European history fascinates me, in the sense that a relatively concentrated amount of conflicts occurred over the last three millenia. Keep on writing and sharing! Yes, and keep the posts coming! Thank you, Stephen for visiting my blog. I am happy to connect with you and your writing. Much obliged to you, Stephen for going to my online journal. I am glad to associate with you and looking forward to work with you soon.